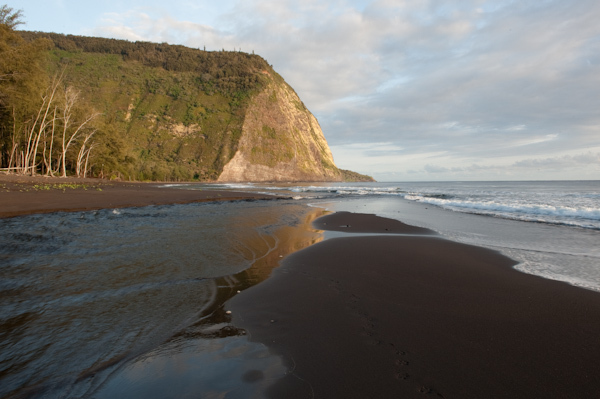 Thank you so very much for all the aloha we received during the holiday season! 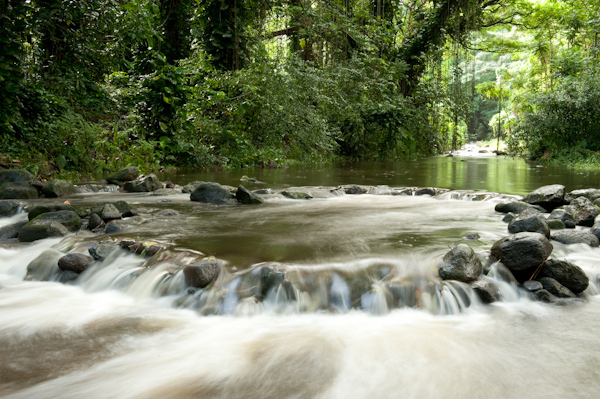 We wish you a wonderful, rich and fulfilling year!! 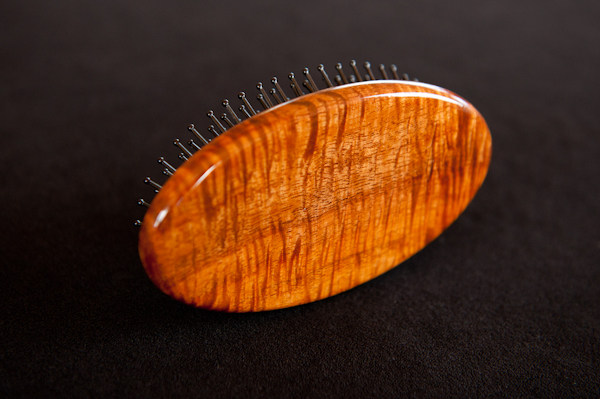 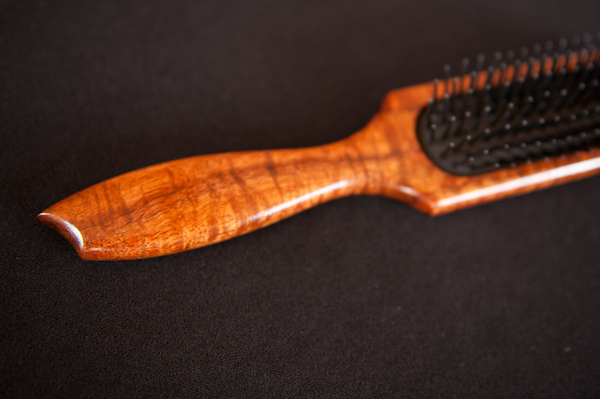 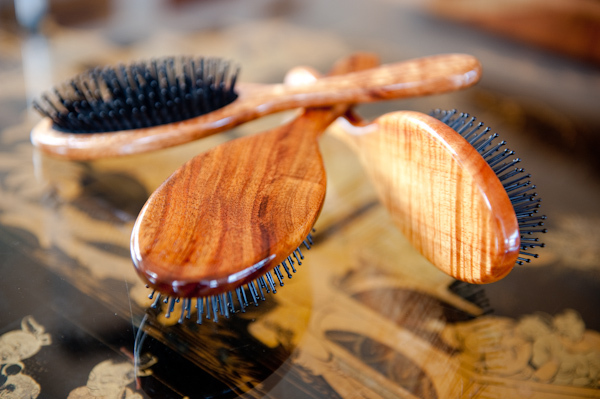 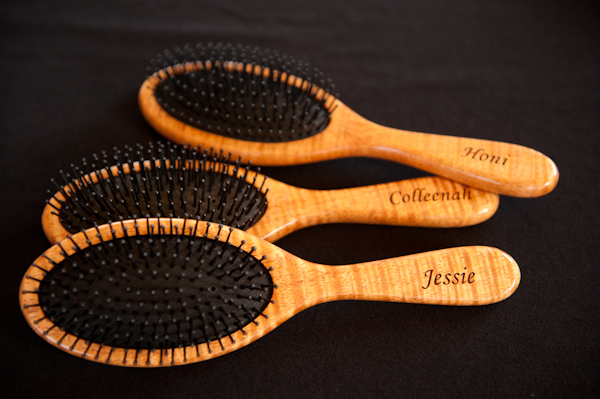 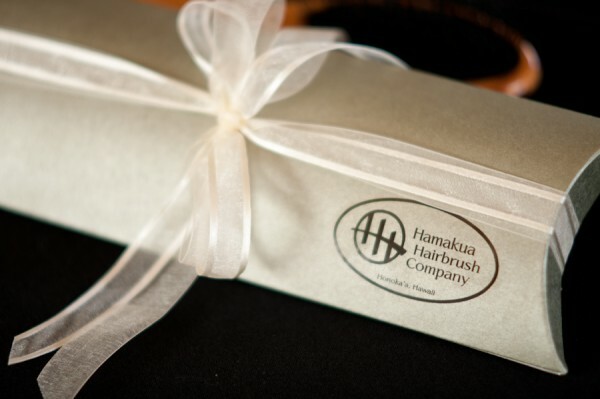 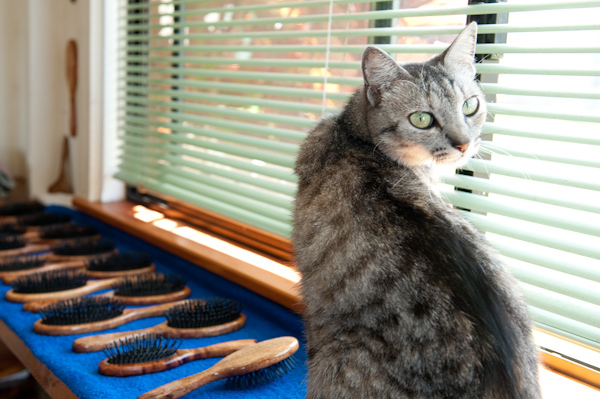 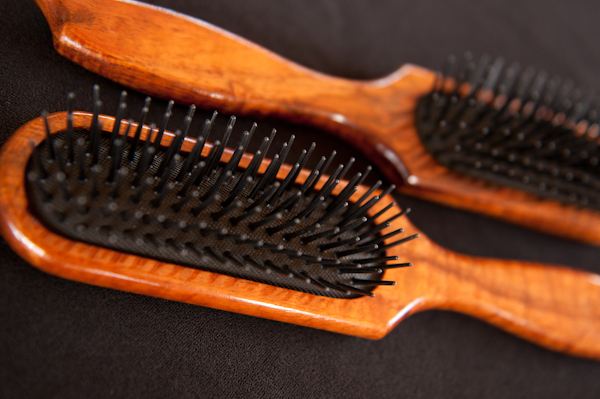 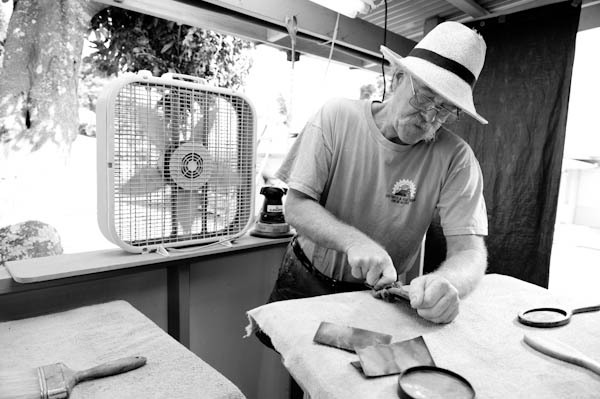 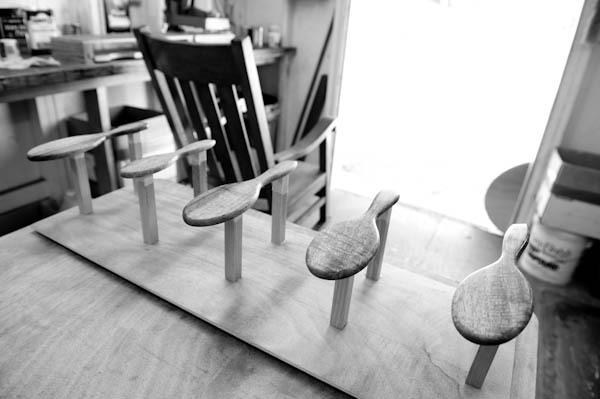 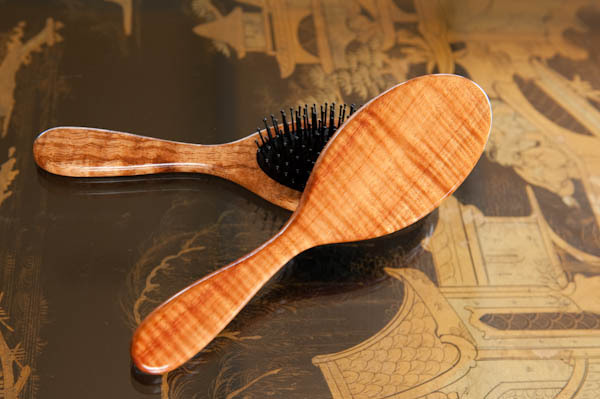 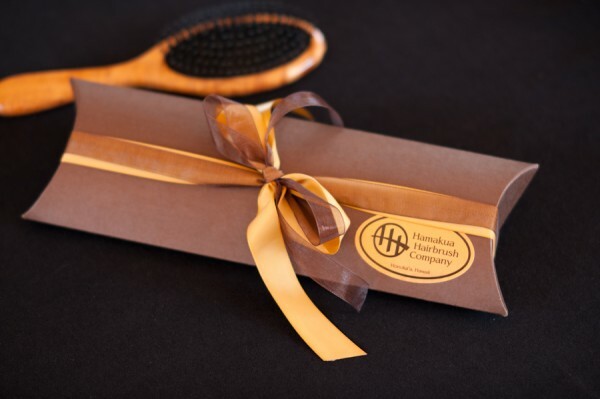 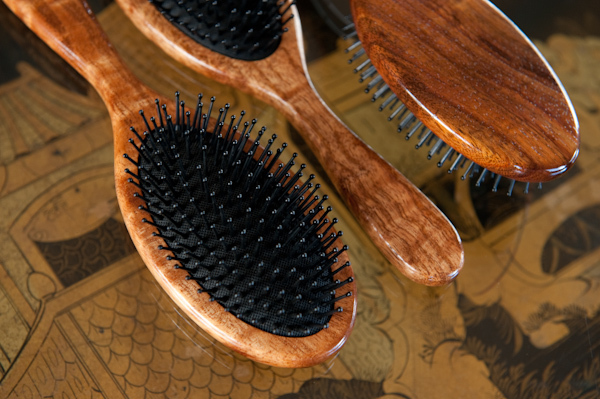 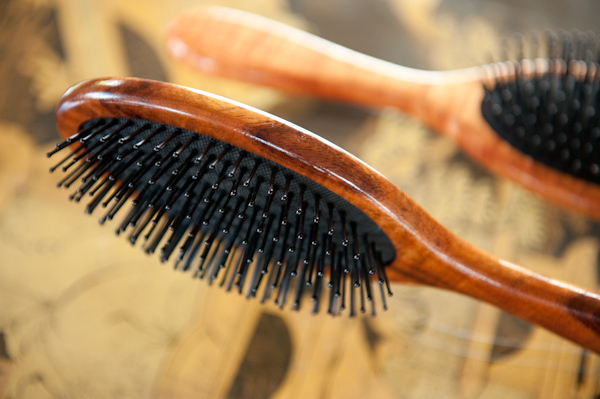 Our hairbrushes are made by hand in our family shop on the Big Island of Hawaii. 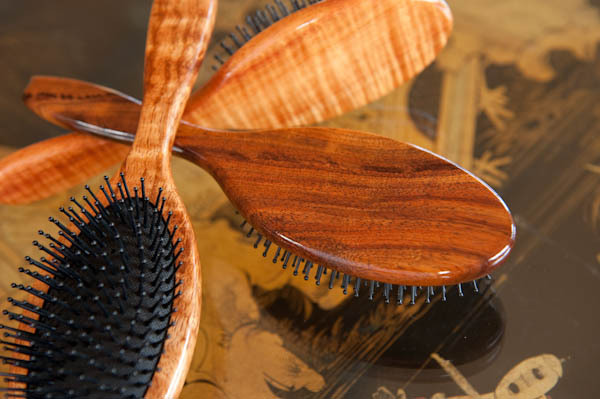 We use the finest sustainably harvested koa wood, found only in Hawaii.